Do you have unusual windows? Are there many small panes, unusual configurations, strange sizes, or features that make your windows incredibly unique? 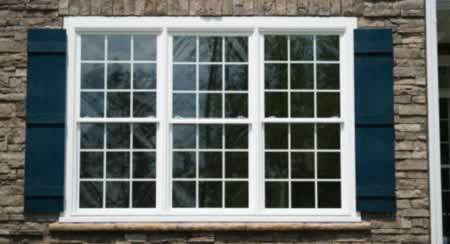 There are plenty of options for storm windows, no matter how unusual your existing windows are. Custom-made storm windows can make even the most unique windows more energy-efficient. Talk with a window contractor about your best options for storm windows. Be prepared to offer measurements, photographs of your windows, your preferences for interior or exterior storm windows, and set up a time for an in-person inspection. Custom windows take time to create, so you probably won't have the ease of knowing your windows will be ready in a day or two! Also, keep in mind that custom storm windows can be quite expensive, so weigh your potential energy savings against the estimated costs of the new windows to determine if those custom storm windows are right for your home. Home > Windows > Window Types > Storm Windows > Need Storm Windows in Unusual Shapes? No Problem!